Presents a series of tasks that are designed to help students with special needs, especially those with autism spectrum disorders function in situations where there are others. 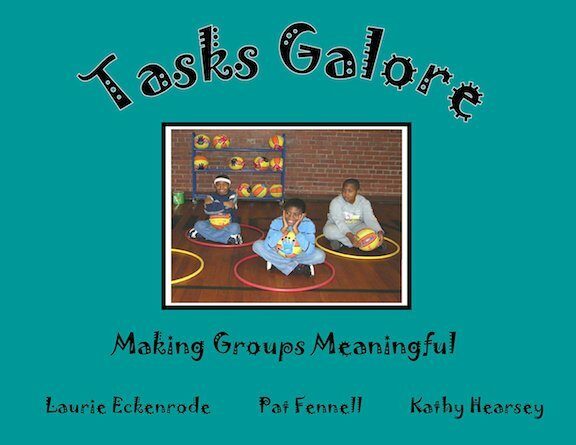 The first three chapters describe how structured teaching strategies, consistent routines, and individualized educational goals apply to groups. The next four chapters dicusss circle time, project-focused, movement, and music groups and include pictures of actual tasks used during those types of group activities. The final chapter puts the ideas together for organizing a successful party.